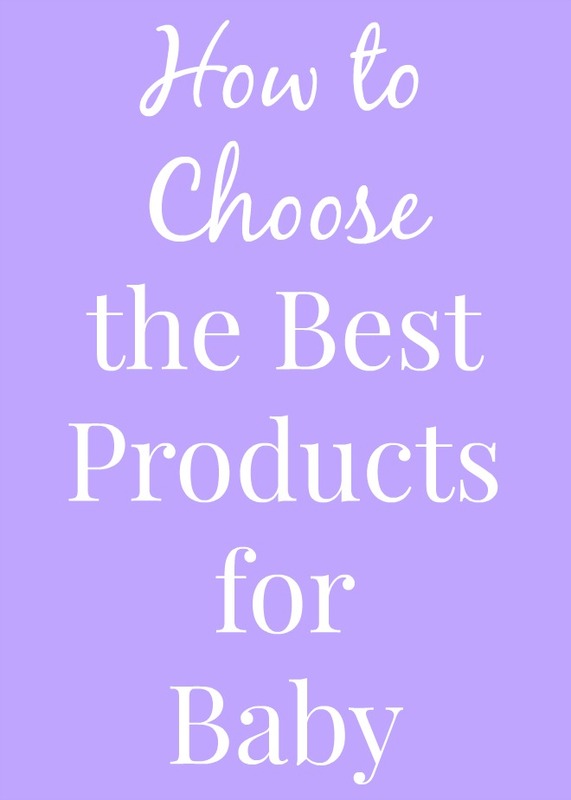 When I was pregnant with Adalyn, I spent a lot of time reading about which products are the best. Since I was creating a baby registry, I might as well have found quality products while making sure that they were affordable. I didn't need a $1,200 single stroller! It is kind of crazy because you don't really know how things are going to be with a baby until they are born. You can guess what baby is going to like, which products are going to last forever, which ones are the safest for baby, etc. but you do not really know what is going to work for your baby and your family until later. Since moms want to make sure that they are prepared before a baby is born, I wanted to share some of my tips for picking out quality, safe products for your child that are going to be a good fit. **Keep reading for a Walmart gift card giveaway! Seeing a good rating with a lot of reviews helps me to trust a product more! I really rely on different reviews such as on Amazon.com to see if a product is good. If a product has 2,000 ratings that average 4.5 stars for example, I know it is going to be a good product. If there are two, 1-star ratings, I may want to choose a different product instead. Often reviewers put a ton of details into a review including how long they have been using it for, tips and tricks for putting it together, how long it worked for their child (up to what age for example) and more. They may even recommend different products that may work better than that one. I find these to be so helpful! I am lucky to have a few friends who are seasoned moms. Before I had Adalyn, my friend Liz recommended a book called Baby Wise which provided a lot of guidance to us for getting baby to sleep better and sleep through the night quicker. When I found out that I was pregnant with baby #2, I asked my friend Katie from Mom to Mom Nutrition how she liked her double BOB stroller to see how I would like it (I bought it and I LOVE IT!). Recommendations from other moms and friends go a long way. If you are not a runner, you probably do not need a top-of-the-line jogging stroller. If you do not live in a cold climate, you may not need heavy flannel sheets or snowsuits. Make sure that when you are choosing a product, it fits with your lifestyle and what you will actually use. No product is helpful if it sits in the package never used! Okay, this is easier said than done! As a type A planner, I like to have everything planned ahead of time. Sometimes with a baby though, it is helpful to see what that baby likes before going crazy buying every product on the market. My cousin Diana gave us a Wubbanub pacifier before Adalyn was born and I never knew what a helpful tool that would be for us and we used them every single day. We ended up buying about 7 of them because we kept losing them around our house. If we had stocked up on a bunch of other pacifiers, we would have wasted our money since we did not know what Adalyn would like. 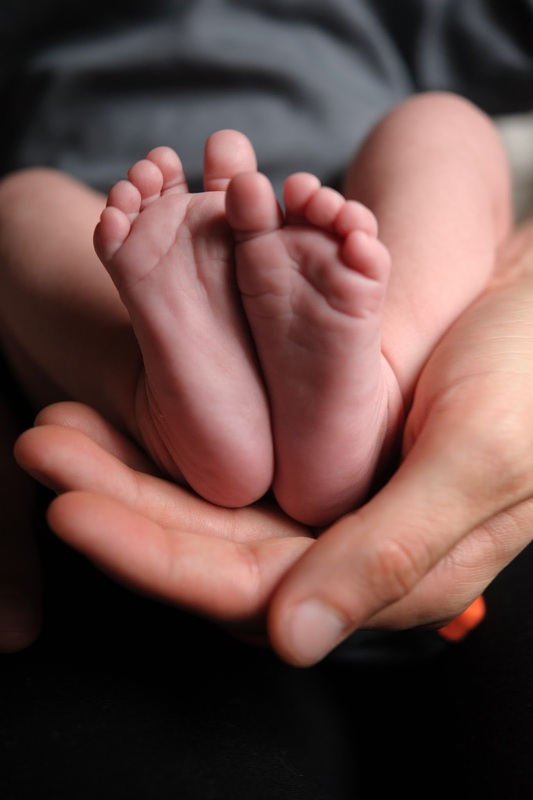 With babies having sensitive skin, it can be important to choose products that are gentle for baby. They do not need crazy blue bubble bath with cotton candy scent as a newborn for example. We looked for natural products that had good ratings and were effective. We ended up loving WaterWipes which are now available at Walmart.com. Over the last two years, we have used WaterWipes most of the time with our daughter. We use them for everything from diaper changes to wiping up messy hands and face after a meal to wiping snot. We have these all over our house and in our diaper bag so we never have to go too far to get them. WaterWipes are chemical free and only have 2 ingredients: 99.9% pure Irish water and 0.1% grapefruit seed extract. They work well and Adalyn has pretty much been diaper rash-free her entire life. 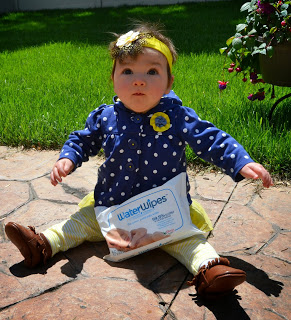 Find out where to buy WaterWipes and follow them on Facebook and Twitter. You can win one of 5 $100 Walmart gift cards from 11/14-12/5.